In futuristic Shanghai, one of the most powerful finance hubs of the world, is where one finds the iconic Bvlgari Hotel Shanghai. The sixth in the string of jewel hotels of the famous Italian luxury brand, it overlooks the Suzhou River (or the “river of love” according to Chinese film director Lou Ye) in idyllic surroundings among private exotic gardens, historical buildings and art galleries. 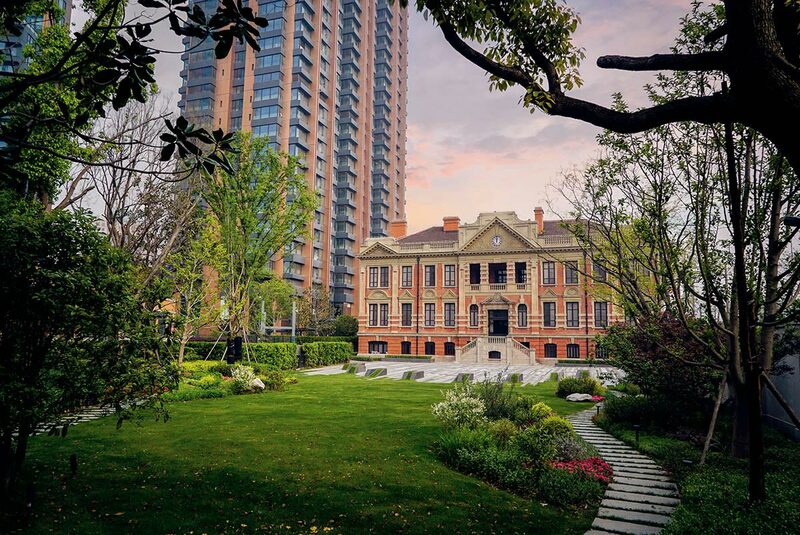 Balancing nature, contemporary design and heritage architecture, the property combines a 48-floor tower, a majestically restored Chamber of Commerce Shanghai building dating from 1916 and lush gardens which surround the whole area. 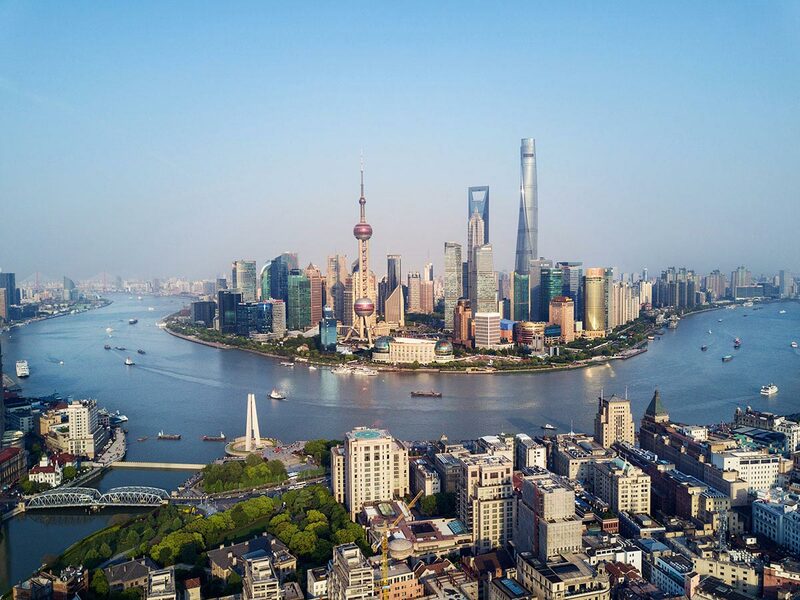 The hotel occupies the top 8 floors of the Tower offering stunning views of the iconic Bund, the sky towers of Pudong’s financial district and the dramatic curvature of Huangpu River and Suzhou Creek. The lower floors are occupied by The Bvlgari Residences. 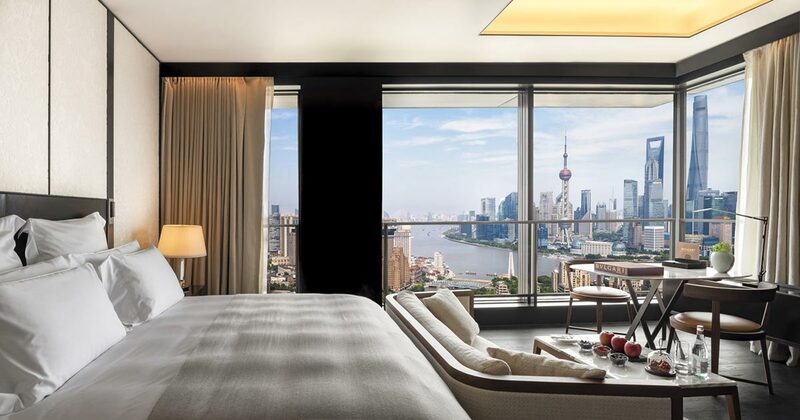 As they did for the other Bvlgari properties, the renowned Italian architectural firm ‘Antonio Citterio Patricia Viel’ signed this hotel’s design and created a glamorous contemporary masterpiece blending the distinctive Italian refinement of Bvlgari with rich layers of Shanghai history. The hotel’s 82 exquisitely crafted guestrooms, including 19 suites which crown the top eight floors of the 48-floor tower, have an average size of over 60 square meters, among the most spacious in the city. Guests experience the exceptional comfort of modern Italian furnishings custom-made by revered Italian brands such as B&B, Maxalto, Flos and Flexform, along with state-of-the-art technology which creates a warm residential ambience. 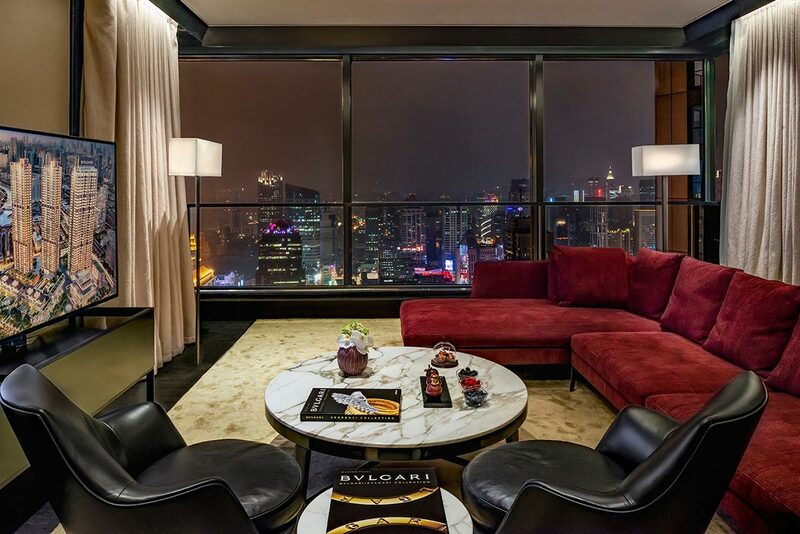 Accessed via a private lift, the exceptional 400 square meter Bvlgari Suite located on the top floor, offers sweeping views of the Shanghai cityscape and can be extended to create a 570 square meter three-bedroom residence by connecting it with an adjoining suite. 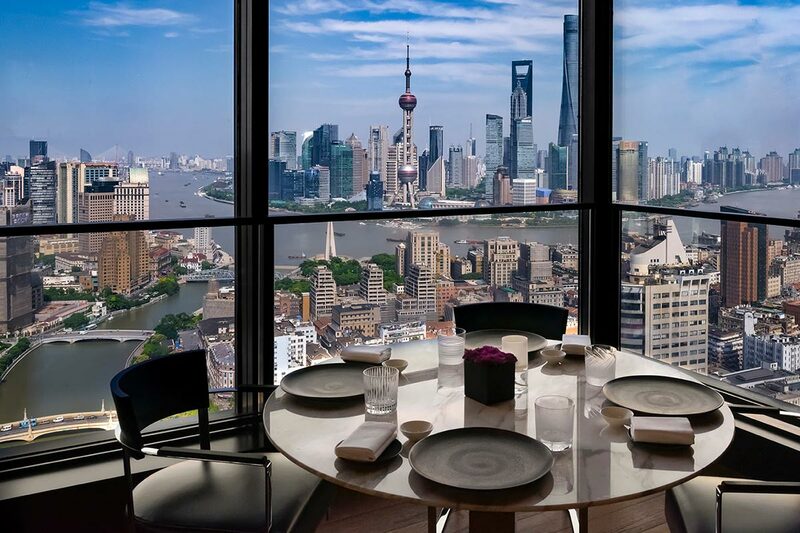 The Bvlgari Hotel Shanghai is home to six signature-dining options located both in the hotel tower and in the adjacent historic Chamber of Commerce Shanghai. The Italian Il Ristorante-Niko Romito is curated by chef Niko Romito, one of the world’s most celebrated chefs with three Michelin stars for his Reale restaurant in Abruzzo and presents a carefully curated canon of contemporary Italian cooking in a seductive 47th floor restaurant overlooking the city lights. 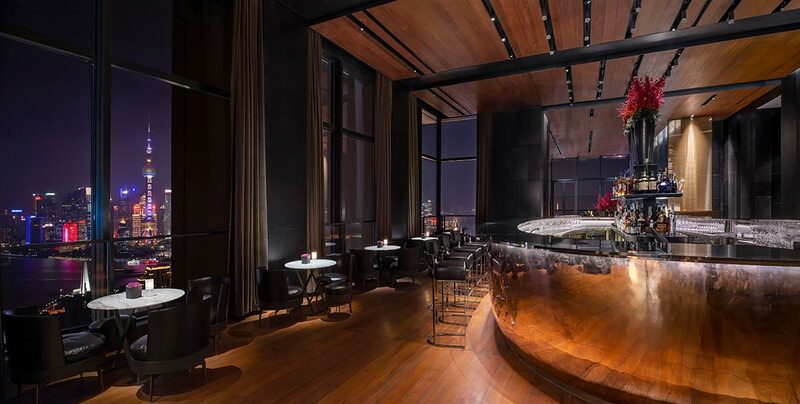 At the same floor, Il Bar with its iconic oval counter is the place to be for sophisticated sipping and socialising, while the La Terrazza on the rooftop offers a Mediterranean style informal menu with spellbinding views of Shanghai’s skyline. On the ground floor, China’s first Bvlgari Il Cioccolato boutique invites guests to indulge in a luxury sweet treat while the refined ambiance of the Lobby Lounge, where a menu of afternoon tea and aperitivo is available all day, opens up to Il Giardino, an enchanting outdoor space which welcomes guests with wines, summer cocktails and Italian gelato. Also on the ground floor, a Bvlgari jewellery store displays the brand’s finest creations. 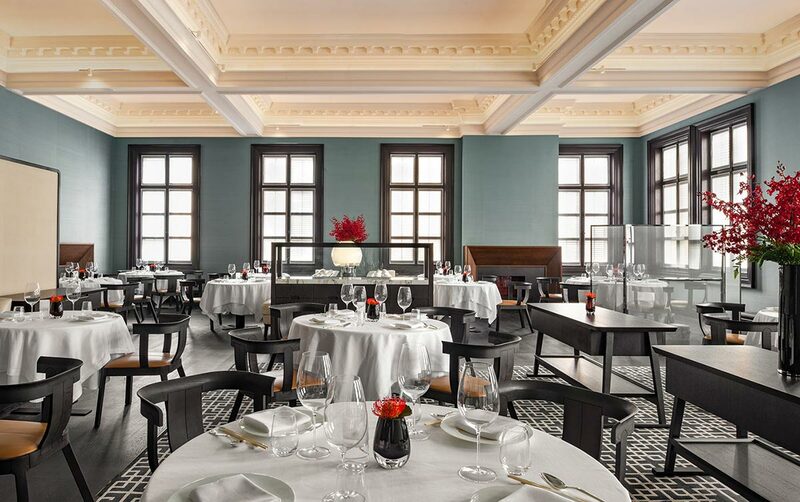 Adjacent to the hotel tower, the historic Chamber of Commerce Shanghai, built in 1916 and completely restored to evoke memories of its glorious past, houses a glamorous 500 square meter Bvlgari Ballroom with triple-height ceilings, the haute-cuisine Cantonese restaurant Bao Li Xuan and The Whisky Bar. 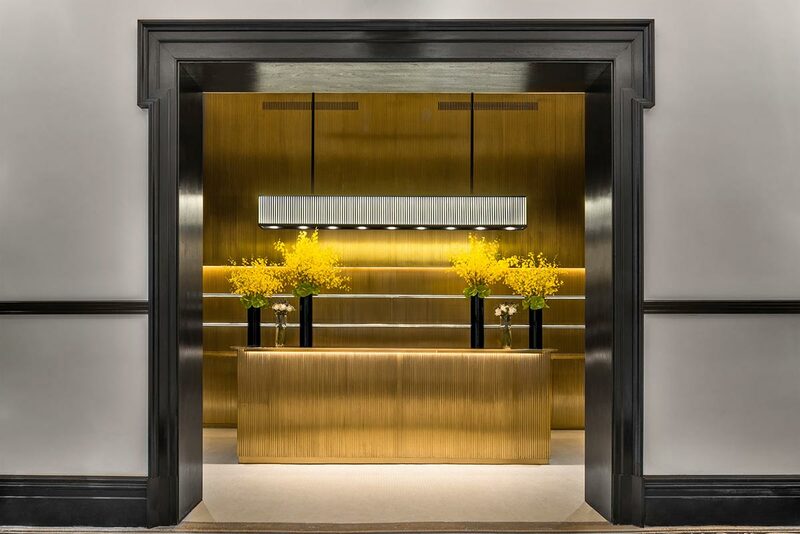 Enjoying an exclusive setting amid private gardens, historic buildings and art galleries, the hotel is just three minutes’ drive from the iconic Bund. The chic fashion boutiques of Nanjing Road, known as ‘Shanghai’s Fifth Avenue,’ and the famous museums and theatres of People’s Square are just minutes away. 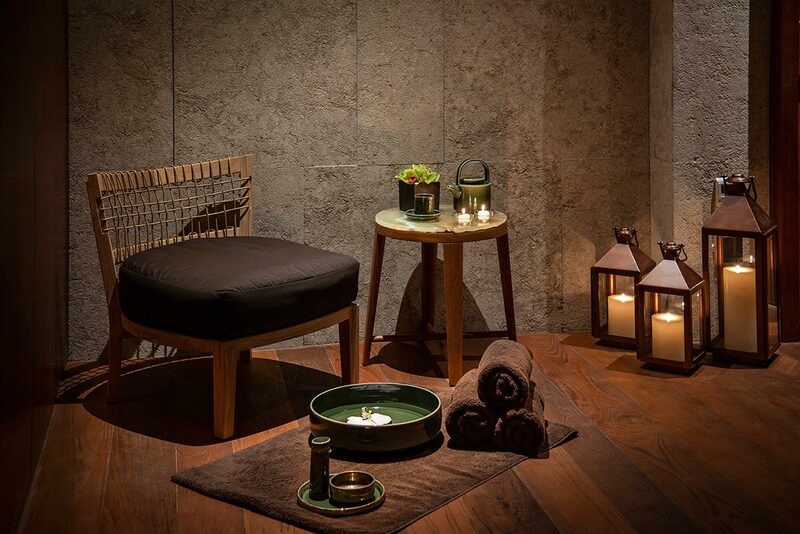 Guests can conveniently visit signature attractions, such as Yu Garden, Xintiandi district and the contemporary galleries of M50 in the comfort of a Maserati limousine. When arriving in the city by air, the hotel is just 45 minutes from Shanghai Pudong International Airport, or 35 minutes from Shanghai Hongqiao International Airport. 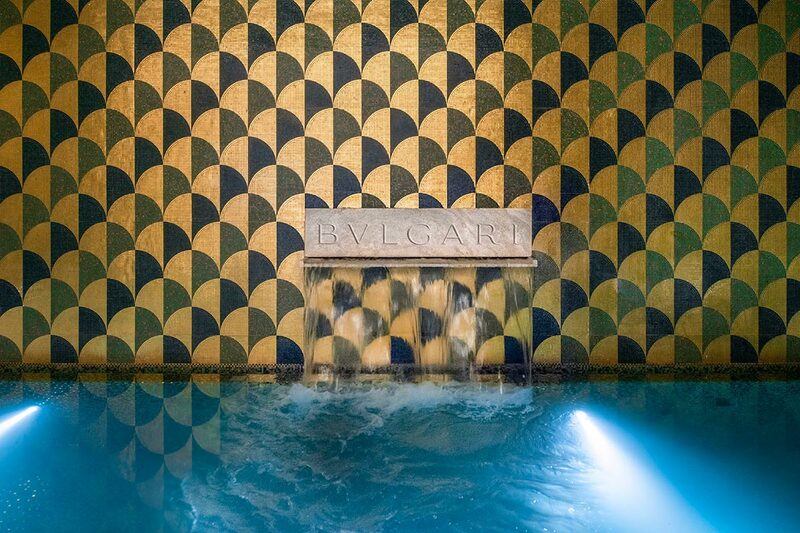 Three new Bvlgari Hotels are due to open from 2020 to 2022 in Moscow, Paris and Tokyo.